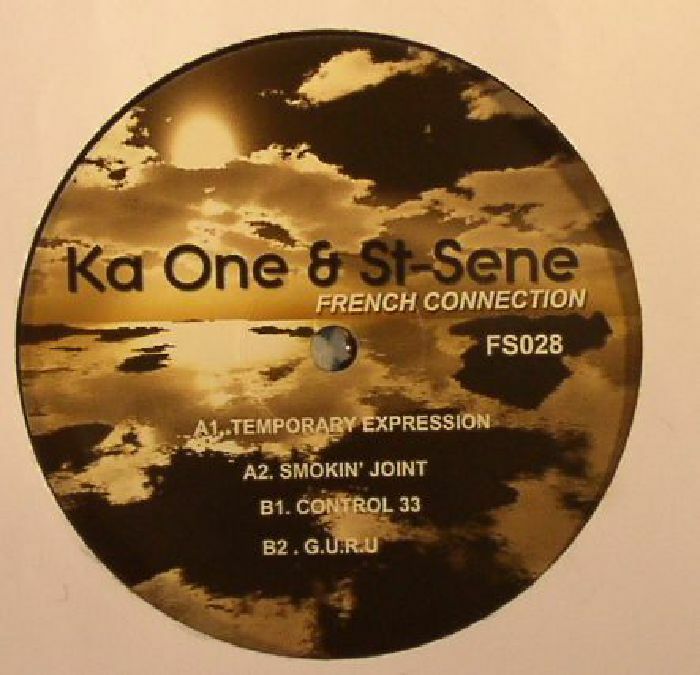 KA ONE & ST SENE French Connection vinyl at Juno Records. Last time round for Finale, it was label boss Michael Zucker offering some rare insight into his prowess behind the buttons. Here Zucker adopts the more familiar curatorial role, easing the Finale focus towards the new generation of Parisian artists prospering in the French capital. 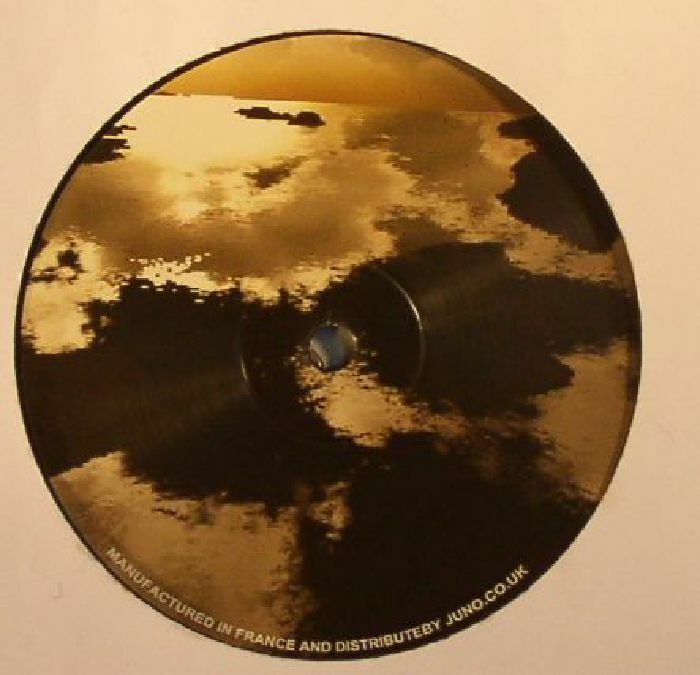 Ka One & St-Sene oversee the prospering Flyance Records and arrive on Finale with the French Connection 12" after a recent turn out on London's Ornate Music. The four tracks suggest Ka One & St Sene are developing into a truly diverse production unit, with the crisp Motor City Utopia of "Smokin' Joint" a particular highlight.